This weekend was very lazy and I loved it! Friday night Jason went out for happy hour with a few coworkers so I rested, caught up on my DVR, and was asleep by 10:30. Saturday, I waitressed in the Junior League Houston Tea Room (part of my provisional year volunteer hours), came home and cleaned, and did more resting. Jason and I went to dinner and ended up at Barnes & Noble for one of our favorite activities: coffee and book browsing. While Jason was off looking for books on retirement planning (yawn) I grabbed a copy of The Hunger Games, found a comfy chair and started reading. It feels like everyone in the blogosphere has read this series and raves about it, but to be honest, the trilogy could not have sounded less appealing- just not my kind of read. By the beginning of chapter two, I was hooked. Needless to say I purchased it and read for the rest of the evening. We had a typical Sunday doing normal Sunday tasks. Lazy weekends are great, but make going back to work that much harder, especially on a day like today - cold and rainy! 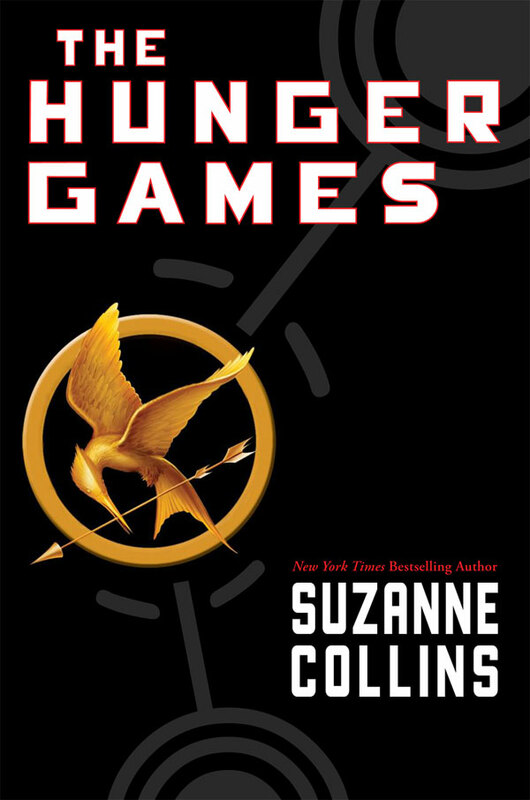 All I want to do is curl up and finish Hunger Games. I'm curious who else has read the book and series? 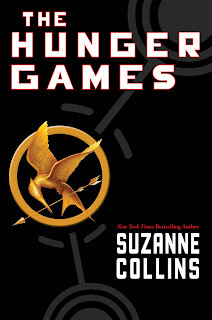 ALL of the kids at my school have read it or are reading it and anything that gets that many kids hooked MUST be good...but I just can't wrap my brain around it. It sounds just a little sci-fi for me. Finish the book and let me know it it's worth me reading - I have a feeling I'll be needing something to capture my attention at early hours of the morning!!! Laura- You HAVE to read this! I'm on the second one now. I could not wrap my brain around it either, but like you said, if everyone at your school is hooked, it's gotta be good! Miss you- hope you guys are doing great!